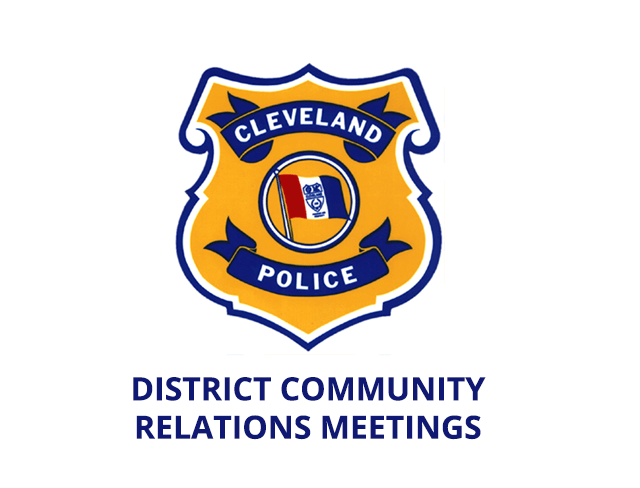 New: District 5 Community Meetings – Schedule for 2019! Attending Fifth District Community Relations Committee meetings is an excellent way to get to know the Fifth District Police Commander, Supervisors and Officers, to learn about the many important resources available, and a chance to become involved with activities that improve our community. 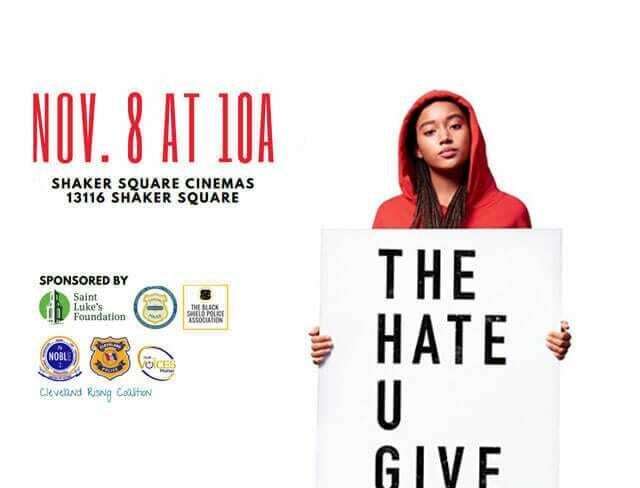 We are hosting a screening of “The Hate You Give” Nov. 8 followed by a youth-led discussion about the issues of youth/police relations, identity and code switching. 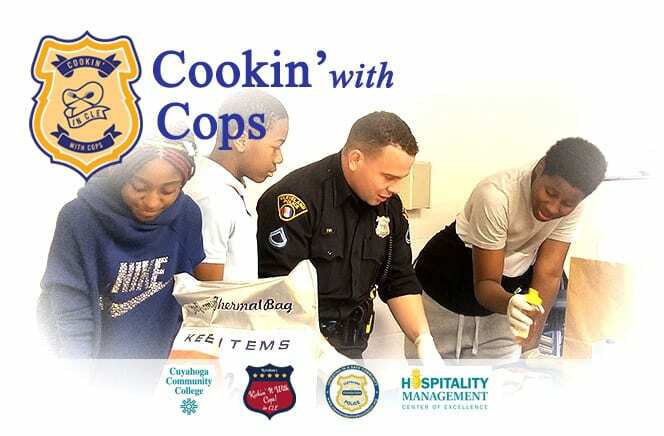 Cookin’ With Cops is a city-wide cooking competition in which children in Cleveland will compete to represent their District on November 16, 2018. 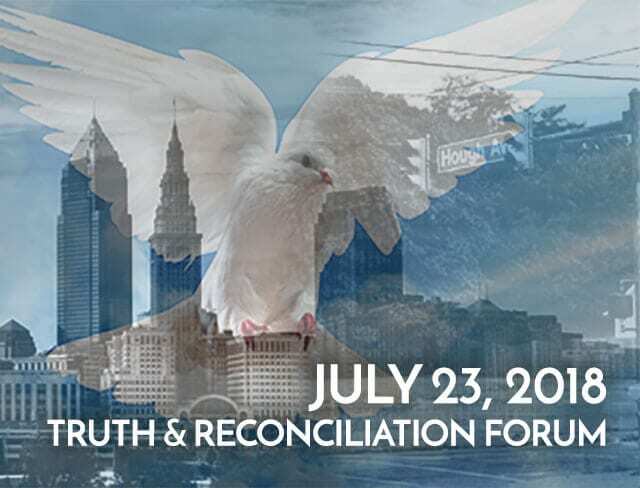 This forum is necessary to help us as a community better understand the divisions, discrimination, as well as similar existing social conditions to those surrounding the Hough and Glenville uprisings, come to terms with the legacy of our past, and create a safe environment that promotes collective healing. 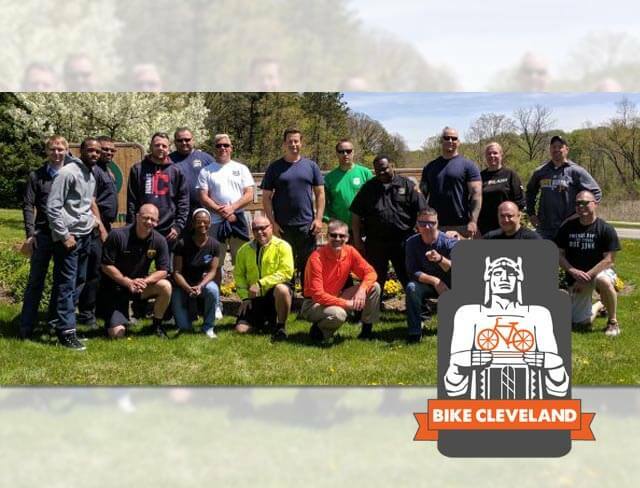 As a component of the law enforcement training program, Bike Cleveland is hosting a two-day Enforcement for Pedestrian and Bicycle Safety course taught by Peter Flucke of WE BIKE. Get engaged with the Cleveland Police Foundation online. All the latest tips, plus up-to-the-minute information on our charitable activities, community efforts, and events. Get the latest news from CPF.